Quick Peek Inside: 1515 15th St. NW #715 Washington, DC for $1,839,000, a penthouse unit inside the Metropole condominiums in Logan Circle. It is a 2bed/3bath/2,244sqft listed by DCRE. It has a unique floorplan of two separate units joined together. Each unit having its own kitchen livingroom private terrace. Both units share a 1,000 sqft rooftop deck. Call the Jtrotman Group at 301-452-4767 or email us at jason@jtrotman.com for more information about real estate in the Logan Circle neighborhood in Washington DC. We look forward to working with you. 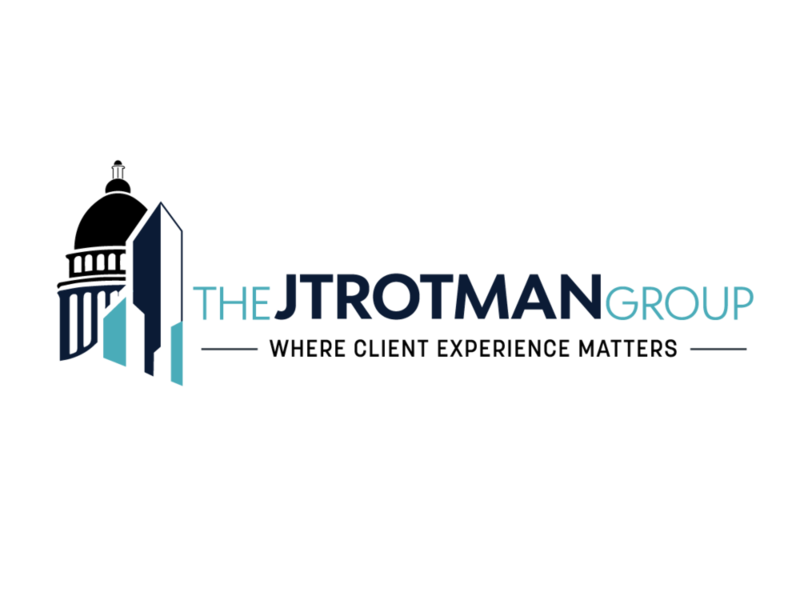 Jtrotman Group provides residential and commercial real estate brokerage services in the Washington DC metropolitan area. Tell us how we can help you. Your business and satisfaction is important to us. Call us today! Sign up to our monthly newsletter to receive local real estate news, tips, and updates. The Jtrotman Group is an agent of Realty Pros. Neither The Jtrotman Group nor the service providers for The Jtrotman Group are liable for any errors or inaccuracies in the information provided through this website.